Bertha E. Kirby beloved wife of the late Albert E. Kirby, Sr, devoted mother of Deborah Kirby, John Kirby and Albert E. Kirby, Jr and his wife Chris, loving grandmother of Kevin Kirby and his wife Dana, Kimberly Wrightstone and her husband Richard, Pamela Adkins and her husband Richard, Erica Schleicher and her husband Joe, Zachary Kirby and his wife Gina, loving great-grandmother of Sydney and Katelyn Kirby, Maddison and Reagan Wrightstone, Carter and Caleb Adkins and Jaxson Schleicher. Also survived by many nieces and nephews. 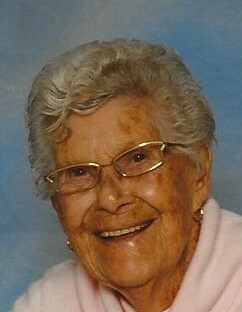 Bertha was born in Maryland on August 16, 1929 to George and Hazel Wicklein and passed peacefully surrounded by her family on January 29, 2019 at Union Memorial Hospital.